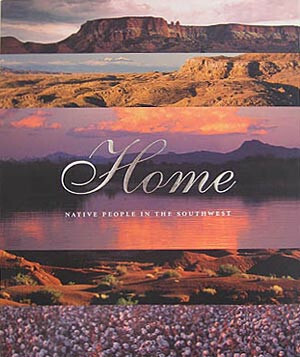 In the American Southwest, Native people remain connected to the lands that have been their homes for centuries. 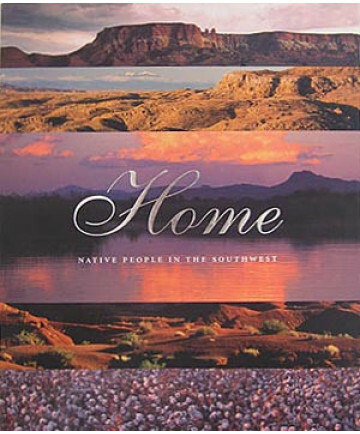 In Home: Native People in the Southwest, they tell of that connection, of how it has survived and changed over time, and of how they are preserving it for future generations. Native artists express multiple visions of home in their art. The stories of the people who made the art are all different and yet, as Native people, they have a shared history and land, and their stories have common themes for all people. The permanent collection of the Heard Museum is a part of these stories. In the pages of this book, inspired by the Heard Museum's major new exhibition of the same name, you will encounter many expressions of the meanings of home--as they are embodied in clay, pigment, plant materials, fiber, wood, metal and words by people whose art is indivisible from their lives and whose lives are indivisible from landscapes in which they live them.